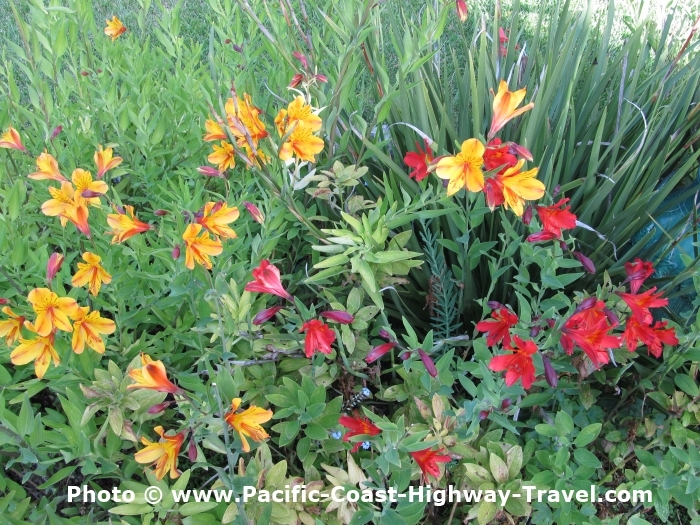 For plant lovers the Pacific Coast Highway is the road to some of the best gardens in the United States. The variety ranges from the lush gardens of the Pacific North-West to the desert blooms of southern California. Here's a list of gardens along the west coast of the USA, which are on or near the Pacific Coast Highway. The worst driving diversions you'll have to make will be to navigate cities like San Diego and Los Angeles, to get to spectacular gardens like Balboa Park in San Diego or the stunning Huntington in San Marino, in north-east Los Angeles. Both are well worth the diversion. No practical information on opening hours and prices is given here, because hours can change with the seasons and all the gardens listed have websites. Click on the link to visit the website and get driving directions and learn if there are any special garden events while you're in the area. The Pacific Coast gardens are listed alphabetically within each State: Washington, Oregon and California. 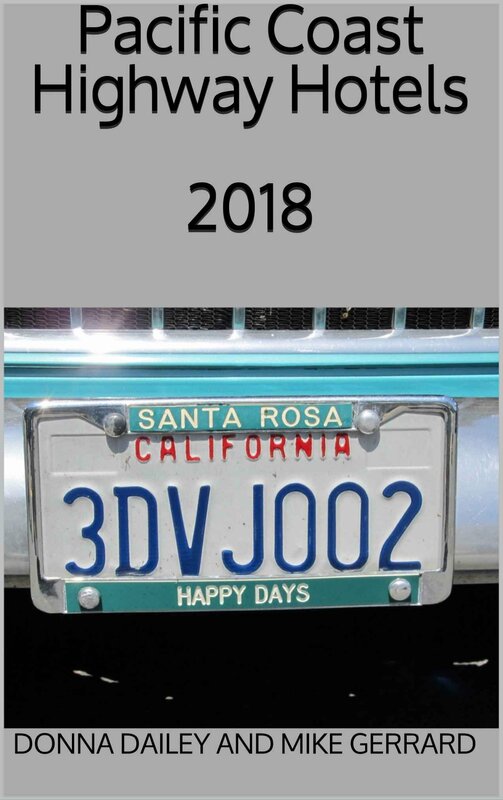 Books About the Pacific Coast Highway in California, Oregon and Washington including travel guidebooks, route guides, restaurant guides, and many more. Pacific Coast Highway in California in the Images of America series tells the story of, and shows in historic pictures, the building of the Pacific Coast Highway from its earliest beginnings in 1911. FTC Disclosure: If you make a purchase via a link on this site, we may receive a small commission on the transaction - at no added cost to you. Thank you! We've read lots of guides to the Pacific Coast, and easily the best one is the Moon Handbook. You can read our review here, or buy it through the Amazon link below. To help you in choosing your Pacific Coast Highway hotel, guesthouse, inn, bed-and-breakfast, resort, motel or other accommodations, we've prepared our Pacific Coast Highway Hotels Guide. In it we do mini-reviews of accommodations along the Highway, from Seattle to San Diego, through Washington, Oregon, and California. In all there are over 200 hotels listed, complete with 8 pages of color maps showing the towns where our recommended hotels can be found. There are both alphabetical and geographical indexes, helping you plan your journey. We also include color photos of all the hotels that are our Personal Favorites. 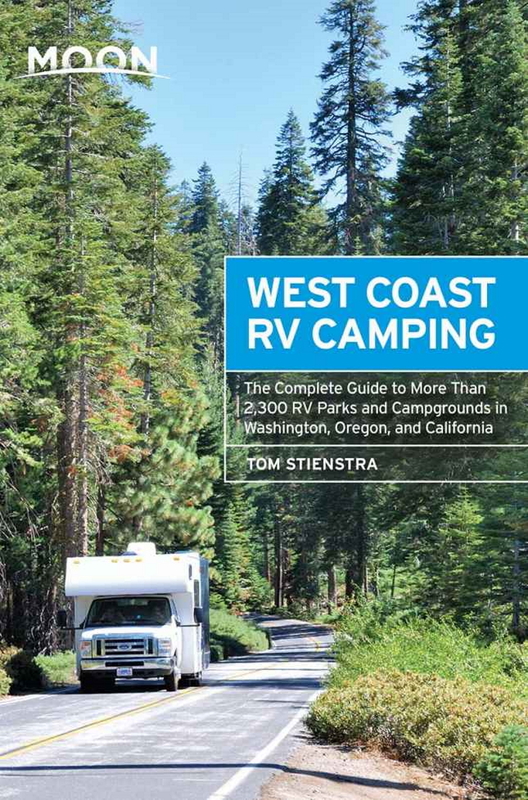 Here's the link to read more about our ebook guide to Pacific Coast Highway hotels. The 2018 edition of our Hotels Guide is available for the Kindle, with maps and photos in color, if you have a color reader. You can buy it in the US Kindle Store and in the UK Kindle Store and around the world. If you want a paperback edition of the 2016 guide with only black and white photos and black-and-white maps, it costs $6.99 at the US Amazon Book Store and £4.99 in the UK Amazon Store.